They say that warm milk facilitates sleep… Is it true? Does drinking warm milk before going to bed help against insomnia? Does drinking warm milk before going to bed help against insomnia? It is not true for all. 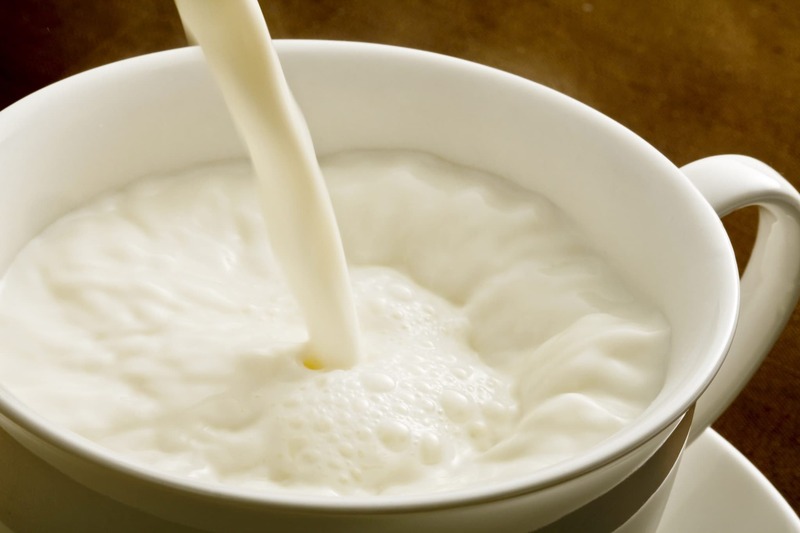 According to various studies, we must take into account the established habits of childhood and the ambiguous role of "tryptophan", an amino acid contained in milk that could actually help in the first phase of sleep, but can warm milk favor an effective assimilation? Is it true that drinking a glass of warm milk before going to bed facilitates sleep? Parents are the ones that most churn out clichés around the well-being of children, we had already discussed about the legends about flu. Instead, this time we will talk about food. It is not impossible that by habit we find ourselves sleeping better after having drunk something warm, maybe milk. But there is not always a real cause-effect link, the question is much more complex than it may seem. If it works, do not stop. It is not uncommon to find articles on the Net or in the papers where the glass of warm milk is recommended as an aid for getting to sleep. In fact, if it is a consolidated habit perhaps since childhood, and there is not any milk intolerance, it is not wrong as a recommendation. You should be wary rather than those who propose strange links between extra pounds and intolerances, even presenting the former as symptoms of the latter. 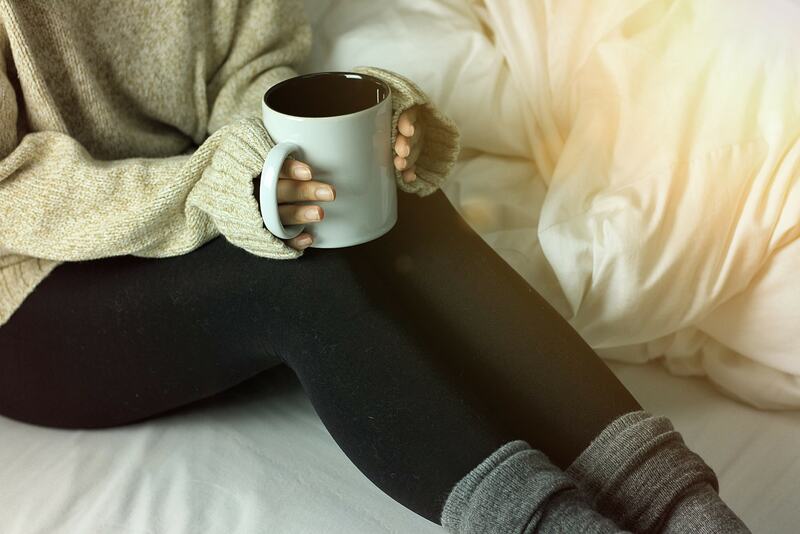 Although you may have learned later in life that there is not much scientific evidence to support this practice [to drink warm milk to help you sleep], you can sleep better after a cup of warm milk before going to sleep. 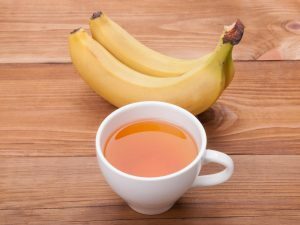 Any warm drink that evokes the sense of security, nurturing and love of childhood is certainly a panacea if you want to prepare in the best way to go to sleep. 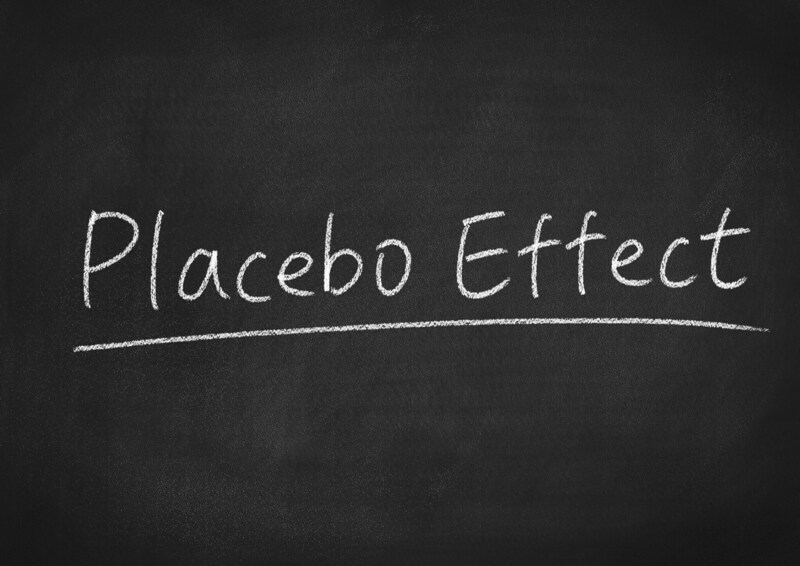 All of this can help to create a placebo effect. It is not by chance that the Harvard's article talk about how suggestion can meet doctors and patients in dealing with certain therapies, even if it would be useless without them. If we talk about sleep health, it is clear that the psychological factor can be decisive. It goes without saying that not everyone can benefit from a cup of warm milk. We do not refer only to those suffering from allergies or intolerances. 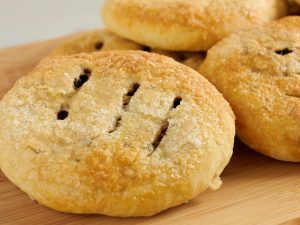 It is a food that could also add unwanted calories to our diet, especially if taken sweetened. All of this goes beyond the groundless belief that drinking milk would be an unnatural practice. Certainly, biochemical connections have also been found, especially with tryptophan, which has actually proved to be effective in the treatment of insomnia and narcolepsy. 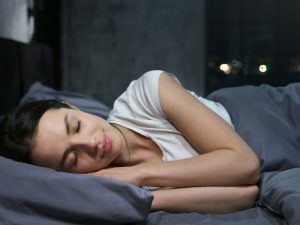 Nevertheless, according to studies on the subject, it appears that only one phase of sleep (the first when one is falling asleep) is favored by tryptophan. But if we want to sleep well it's not enough. What counts above all is the amount of deep sleep achieved during the night, which tryptophan could disturb. This is a problem that has greatly reduced the role of tryptophan in sleep health. Other studies have focused instead on the actual ability of warm milk to bring significant levels of this substance, with discouraging results.